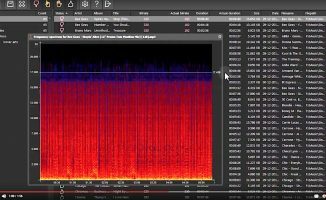 Go searching on the internet and there are all kinds of graphs, tables and tests to show you the difference between 128kbps and 320kbps MP3 audio quality, but the best test of all is simply to listen. 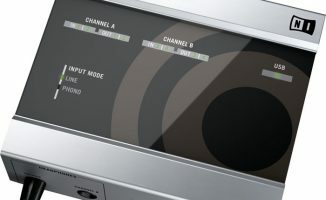 Digital DJ Tips reader Rigel Garman writes: “I’ve been doing a lot of research about bitrates and different types of audio files and I’ve come to find out that 320kbps is what I need to have when making mixes, sending out demos, doing live shows etc. All while still having enough space on my CPU hard drive. Don’t do it! 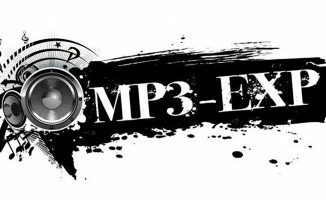 128kbps files are much smaller than 320kbps files, and the reason is that they have been “compressed” much more from the original audio. 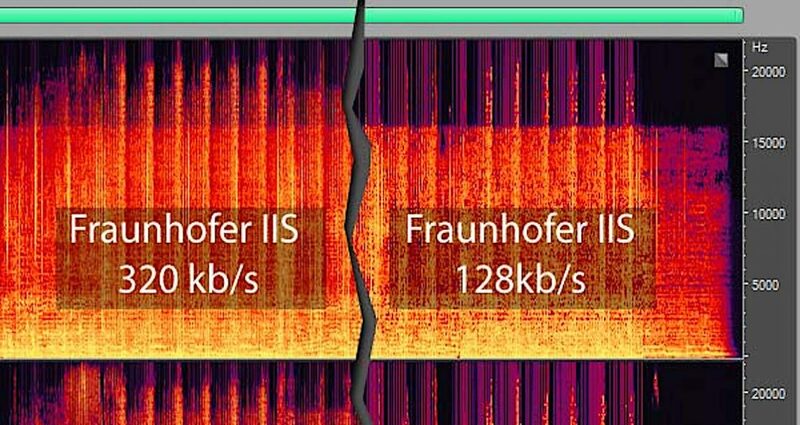 While most people find it impossible to hear the difference between a 320kbps file and an original, uncompressed version, you can definitely hear the degradation in quality when you get down to 128kbps. So far, so good – you’re right to want to fix that. Trouble is, the files are smaller because the missing information is gone forever. You can’t just re-output them at 320kbps. The new file will be a lot bigger, but won’t contain a single byte of musical information more than the 128kbps version. Bigger file, no increase in audio quality. In other words, it’s a totally pointless exercise. The moral is: Go with the highest quality files you can to start with, and don’t expect to be able to “uncompress” audio that has been compressed. Just like shrinking a digital photo then blowing it up again, you lose the quality in the compression stage, and it’s impossible to reverse the damage done. Have you ever made this mistake? What lessons did you learn? 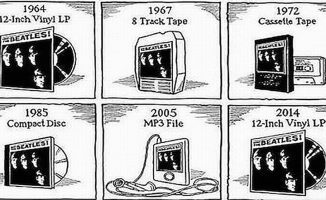 Nowadays, what type of files do you choose? Please share your thoughts in the comments. 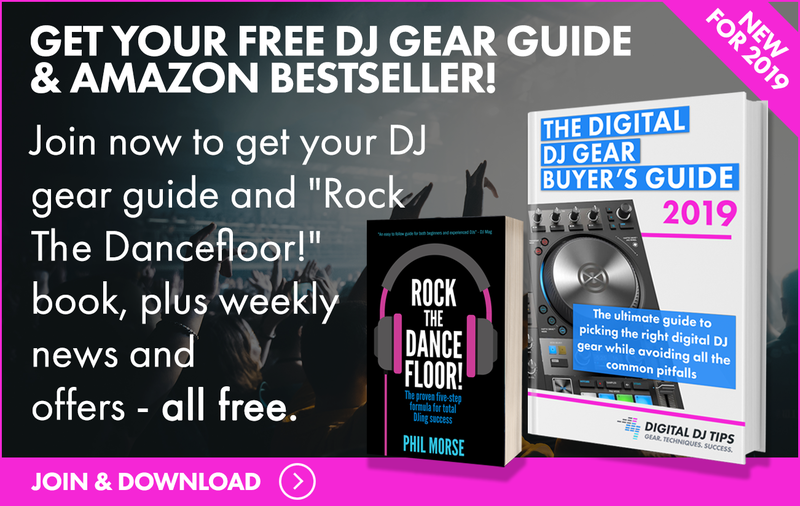 Phil Morse is the founder of Digital DJ Tips. 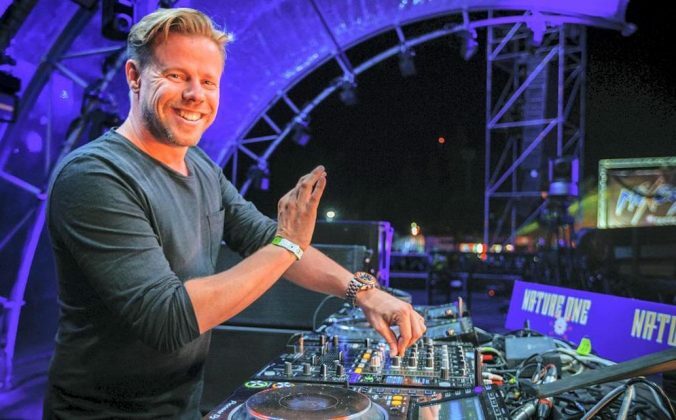 His DJ career has taken him from a 15-year residency in Manchester, England, to the main room at Privilege in Ibiza - the world's biggest club. 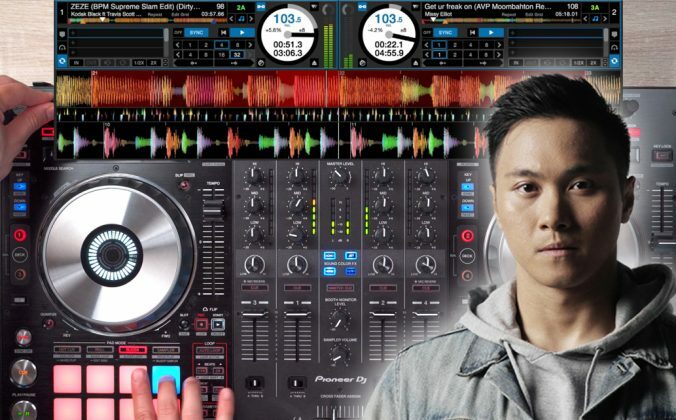 He is also an award-winning club promoter, and has taught music tech and DJing since 2010. 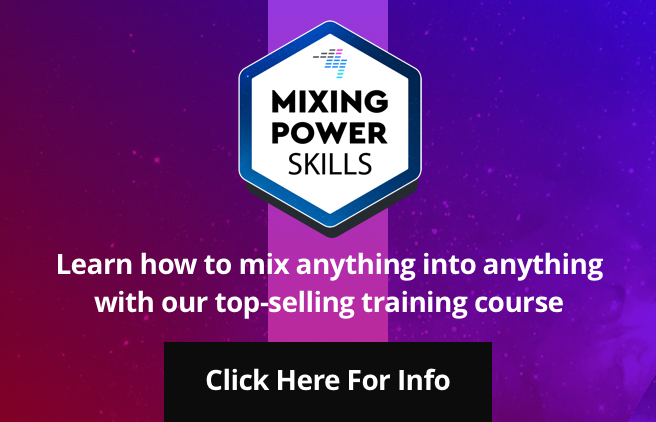 He regularly speaks at DJ seminars and events worldwide. 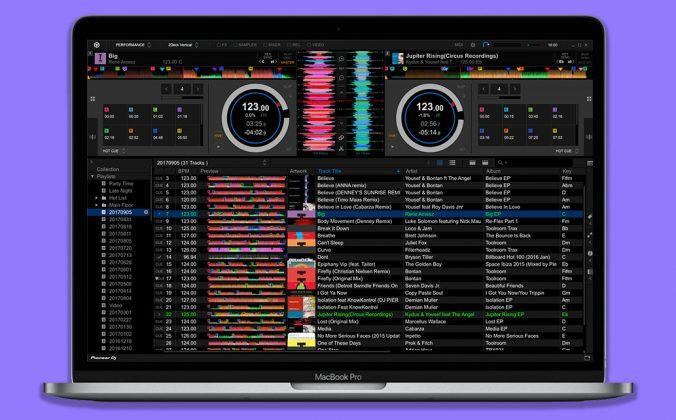 Over To You: Are 192 kbps MP3s Acceptable For Club Play? 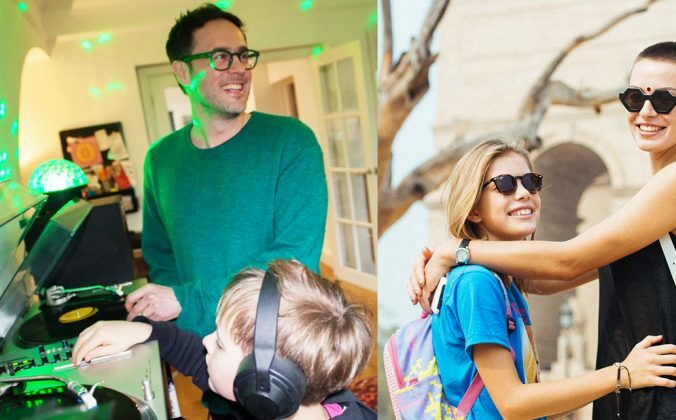 Over To You: Why Does My Digital Gear Sound Worse Than CDJs? 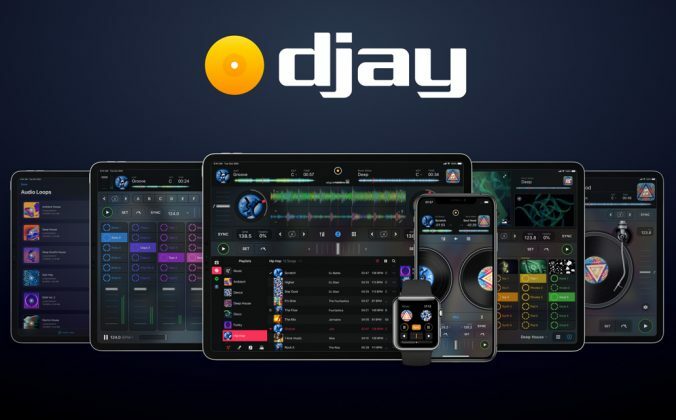 Over To You: What Music Formats Will Dominate DJing Next? I echo everything you said 100%. I’m horrified that this is even a question though I’m glad it’s being used as a piece so that anyone else who is this naive about digital audio files will be made aware of what’s going on with their music files. We don’t recommend iTunes Match because it replaces your versions with its versions of songs, and we’ve had multiple problems with that. For what you say, though, agreed – it’s excellent.